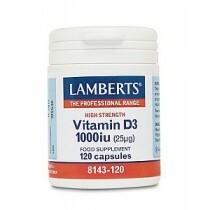 If you’re searching for Lamberts vitamins then you are in the right place, as here at Vitamins For Life we sell the entire range at the best prices, some from as low as £3.67. In addition to our low prices, we have these quality products at multi-purchase discounts to give you better savings. 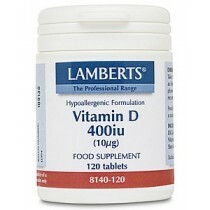 They also come in differing pot sizes from 60 to 250. 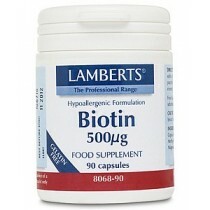 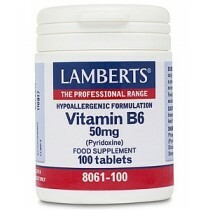 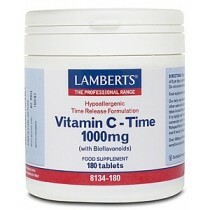 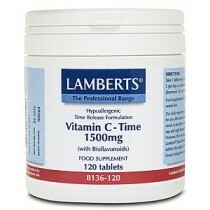 Some of the Lamberts vitamins are formatted in powder form for those of you that struggle to swallow tablets or capsules. 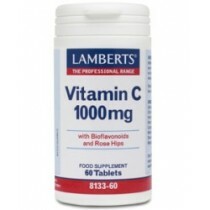 Should you require any further information or would like place an order, please don’t hesitate to contact us today and we’ll be happy to help.